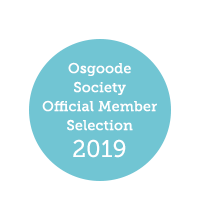 Established in 1979, the Osgoode Society for Canadian Legal History publishes books on Canadian legal history, and creates and preserves an oral history archive. 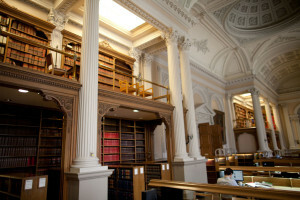 Since 1981 the Society has published more than 109 books, on a diverse range of topics in Canadian legal history and has recorded more than 600 oral histories from various members of the legal profession. This year we are adding a new category of membership, responding to some of our members who tell us that they want to support the Osgoode Society but do not want our membership book. Members opting for this category will receive a charitable donation receipt for part of their subscription. 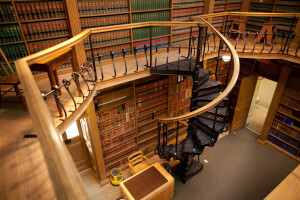 Your membership in the Society helps us continue to promote and to preserve Canadian Legal History. Join us! 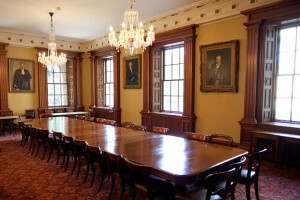 Visit the Osgoode Society Canadian Legal History blog.